Unique "hybrid" design between an all-terrain and mud terrain with the grip you need for your weekend adventures and the smooth ride you want to get you down the road in comfort. 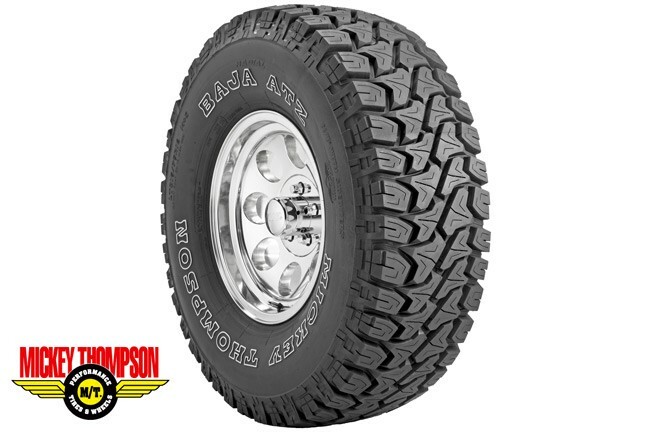 Features an extra wide footprint and beefy tread blocks for great all around traction. Select sizes have PowerPly&™ 3-ply sidewalls. Radial Construction for High Mileage & Smooth Ride. High Load Ratings for Great Towing Capabilities. Self Cleaning Tread With "Stone Kicker" Rock Ejectors. Siped Tread Lugs for Better Grip on Smooth Surfaces & Ice. PowerPly™ 3-Ply Sidewall on Select Sizes.